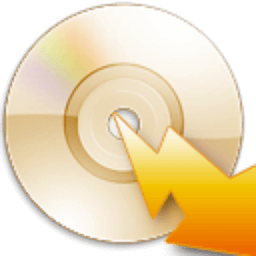 Express Burn Plus DVD Burning Software Free Download will help you to burn Audio CDs and Data CDs, DVDs or Blu-ray Discs! It is a free disc burning program, developed by NCH Software, that lets you create and record audio, video and data discs on Windows or Mac. With Express Burn Plus you can burn the discs with any content quickly and easily by dragging the files you want onto the icon and clicking Burn CD. The software then does the rest, including converting the files if required. Express Burn Plus is also the fastest CD/DVD/BD writing a program in the world using proprietary optimizing systems. Now you can put everything on the disc. © Subject to copyright. None of NCH Software products can be used to break copy-protected or region-protected videos. The audio and video functionality is designed for recording your own content onto discs. Express Burn Plus works on Windows XP, Vista, Windows 7, Windows 8/8.1, Windows 10.